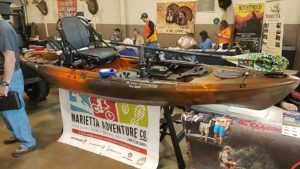 Marietta, Ohio is the place to be for outdoor fun! Kayaking, road biking, mountain biking and hiking opportunities abound in the Mid-Ohio Valley. 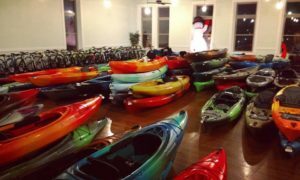 Marietta Adventure Company is a full-service bike and paddle retail store. We offer bicycle, kayak, gear and equipment sales as well as bicycle repair service, rentals, and information about regional trail systems and waterways. 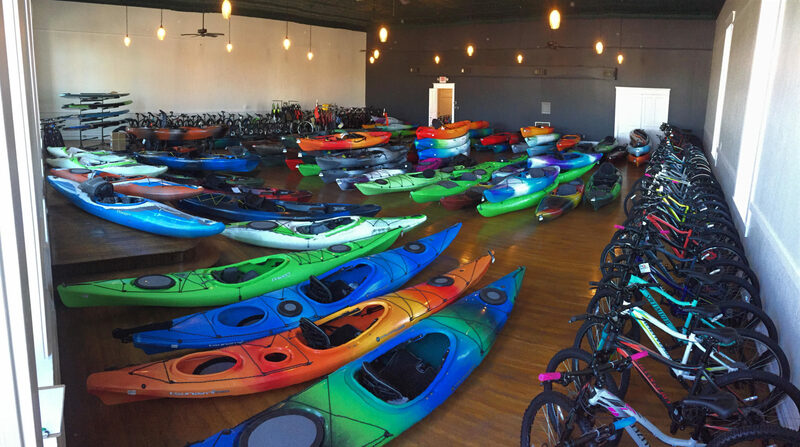 We feature the region’s largest selection of bikes and kayaks including bicycles from Specialized and Salsa, and kayaks from Wilderness Systems, Native Watercraft, Perception, Dagger, Liquid Logic, and Hurricane. We carry a wide selection of cycling and paddling accessories, cycling apparel, as well as a selection of climbing and outdoor gear. During warmer months, we offer kayak and bicycle rentals, as well as kayak shuttle service on local waterways. We can get you out there for anything from multi-day river and trail adventures to a fun afternoon with the family. 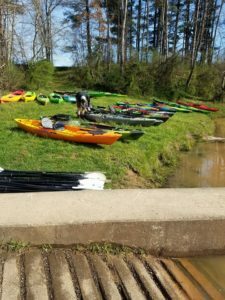 Our kayak trips are self-guided, and beginner-friendly. 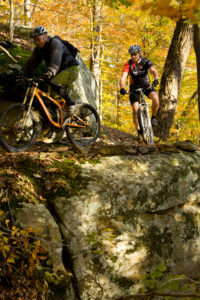 Marietta, OH is home of 30+ miles of singletrack mountain biking trails within the city limits, and is in close proximity to 4 other regional trail systems. Nearby, you will find the Marietta unit of Wayne National Forest, Mountwood Park, North Bend Park, and the North Bend Rail Trail. A visit to the region is a must for mountain bikers, history lovers, and active families. We love what we do and are happy to help with any questions about outdoor recreation in the region.